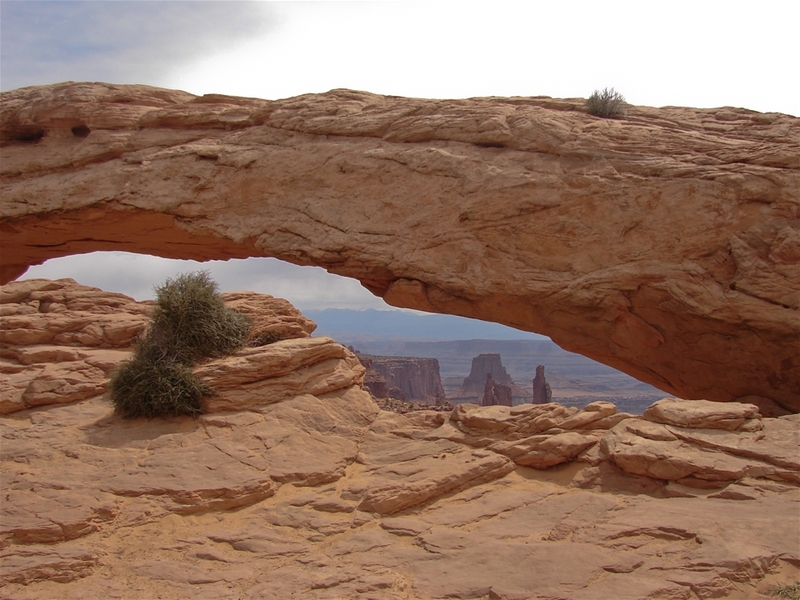 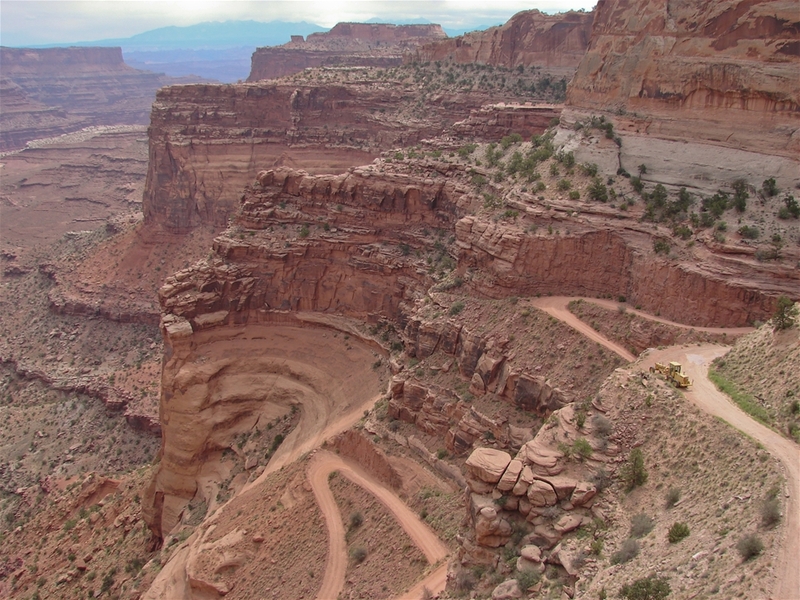 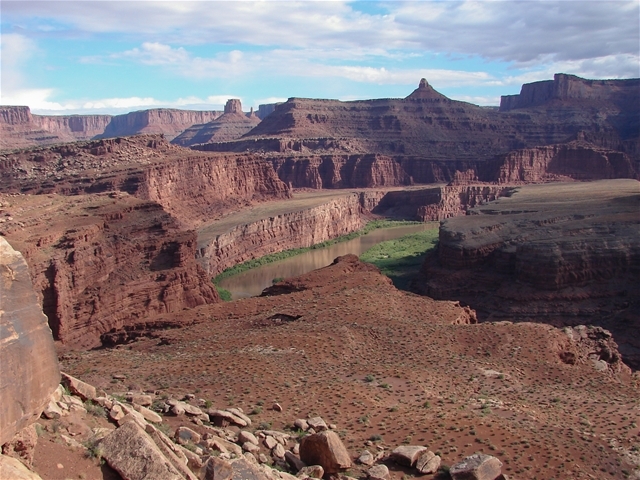 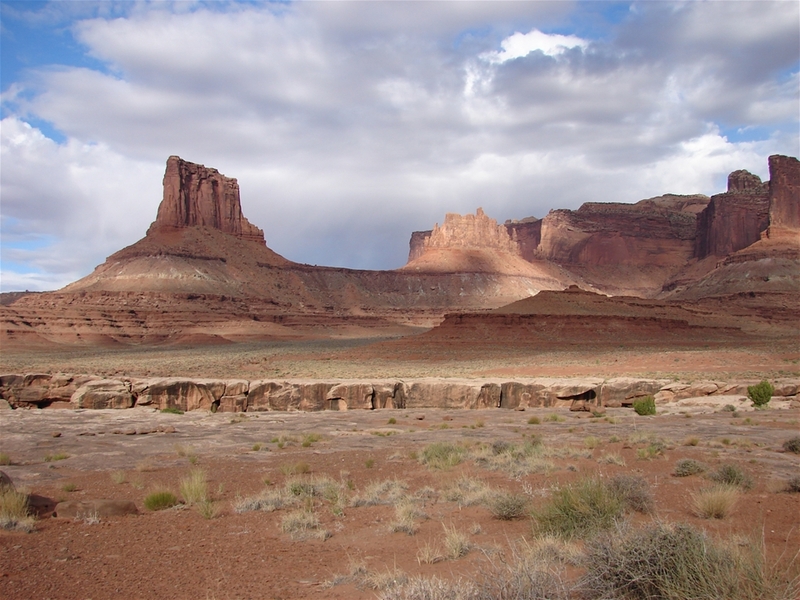 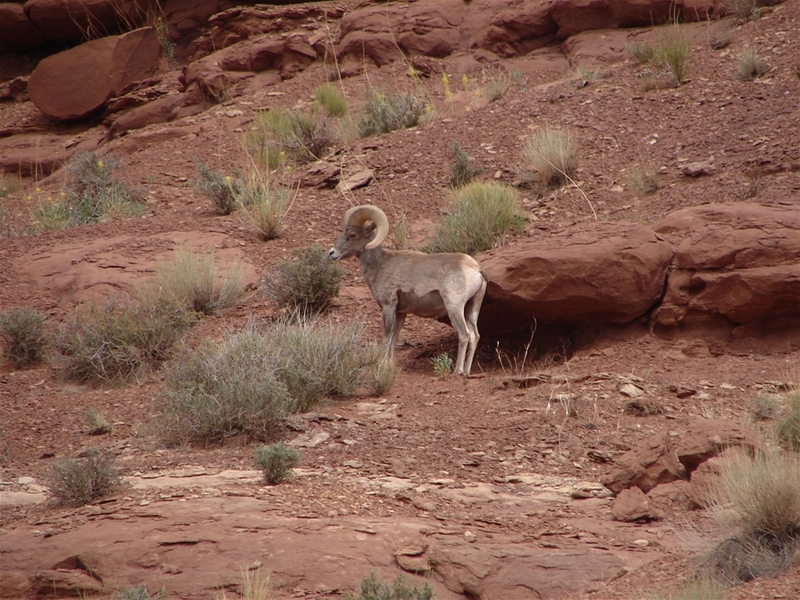 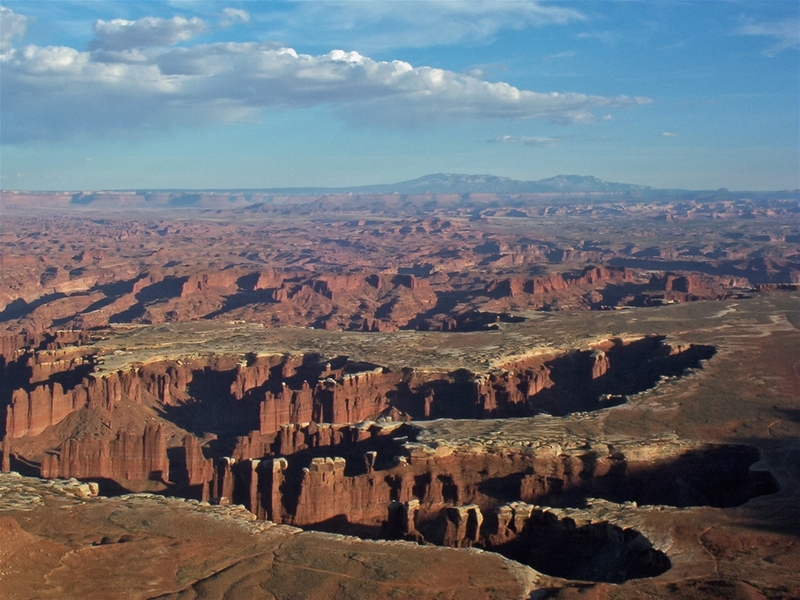 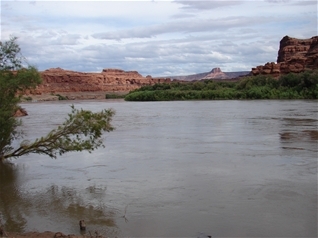 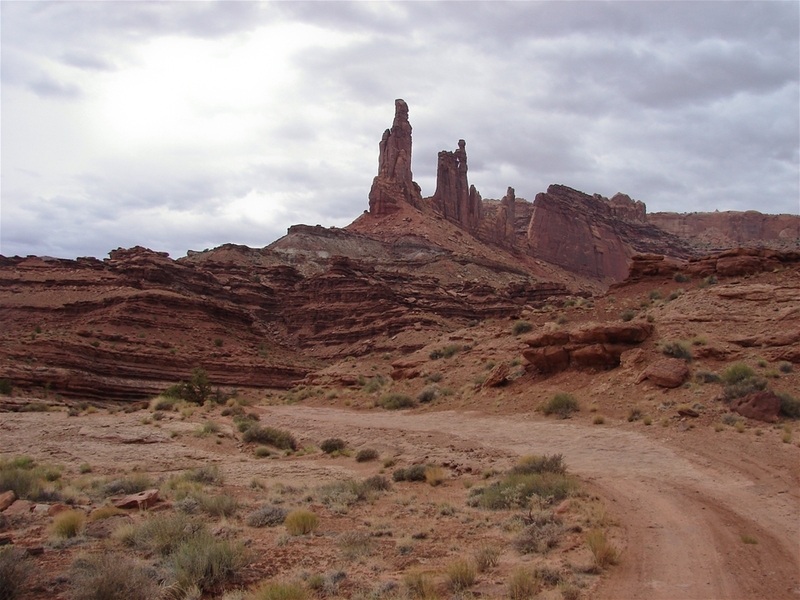 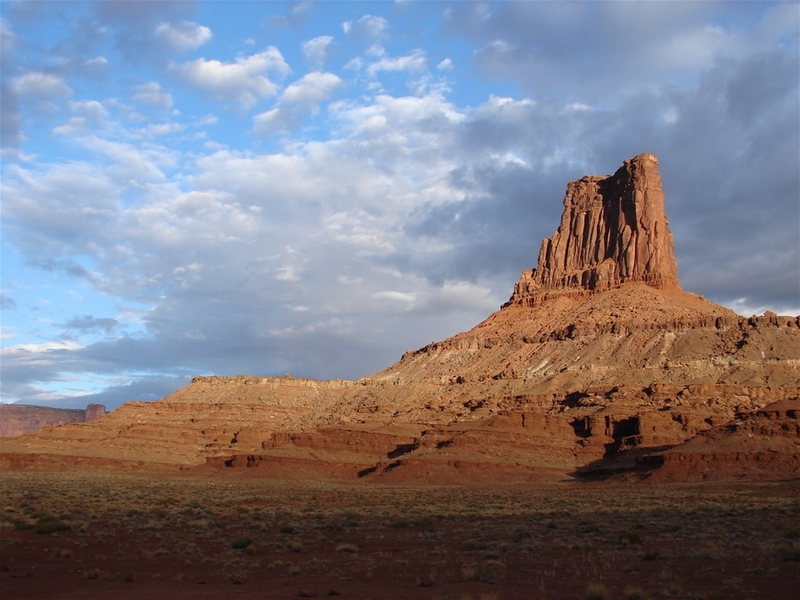 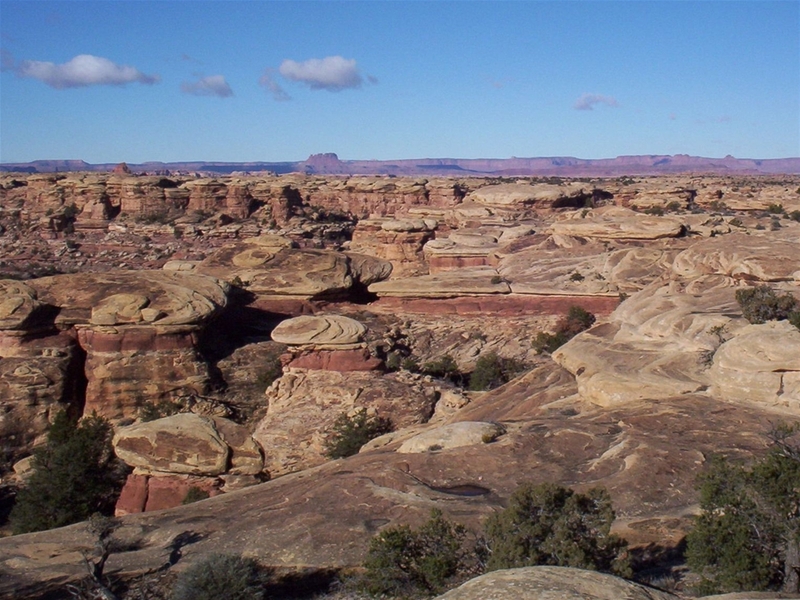 Canyonlands NP preserves the vast and undeveloped land where the mighty Colorado and Green Rivers join together. It is a very stark place and most of it is accessible only by backpacking, rafting or 4 wheel drive. 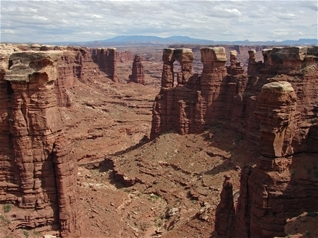 The pictures here are of the Island in the Sky and Needles district. 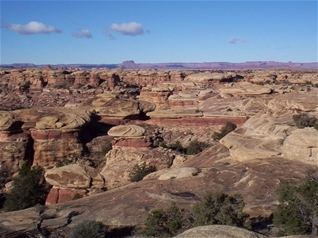 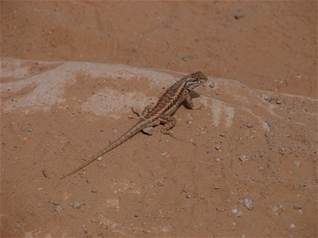 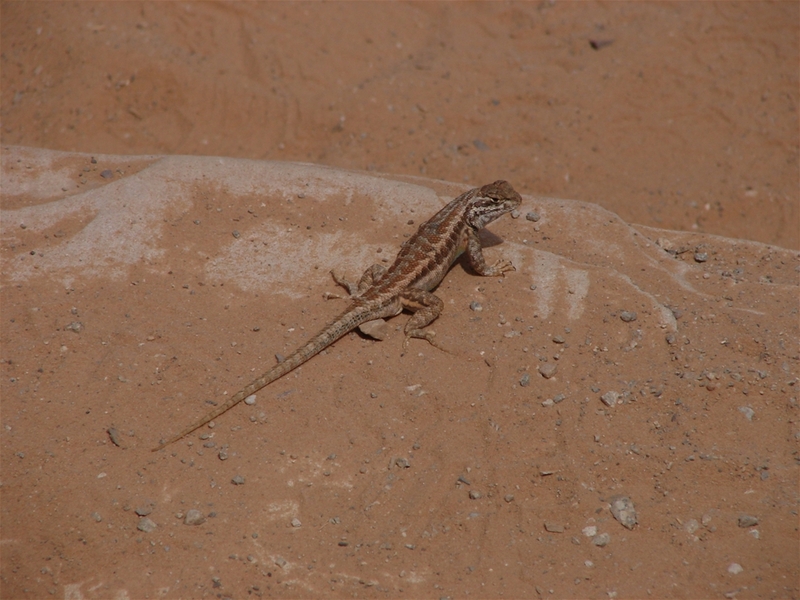 Despite being a desert, the park is teaming with wildlife and the park contains numerous historical artifacts such as petroglyphs. The area known as the Maze is one of the least accessible areas of the continental U.S., and I hope to visit that section in the next few years.